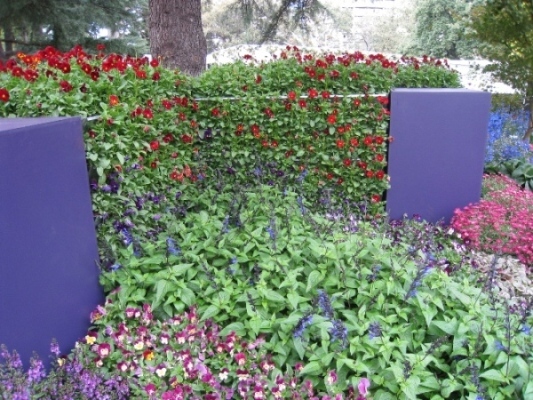 ’Look at the Parsley Wall!’ - Four Mobiwall vertical gardens placed end to end and planted with parsley formed a stunning show stopper on the Oasis stand. 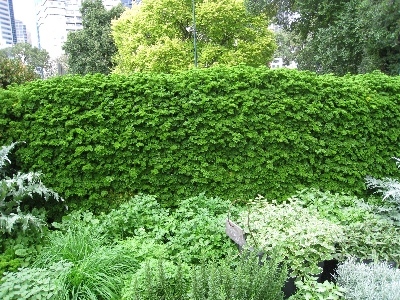 Cameras were clicking throughout the five days of the show to capture this lush green, yet edible backdrop to a gold medal winning garden design which celebrated a wide selection of herbs and vegetables. On the other side of the stand more vertical gardens were brimming with pansies and had visitors parting the plants to find out what was underneath.